Mary Barra will earn 60% more than her predecessor in her first year running General Motors. 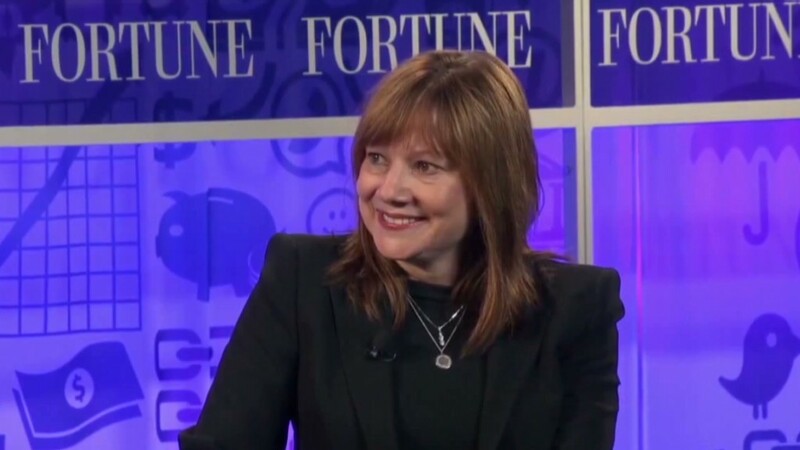 Barra, the first woman to lead a major automaker, assumed the CEO post on Jan. 15. Her pay package will be worth $14.4 million, with most of that from a long-term stock bonus. Dan Akerson, who had led GM since 2010, got just over $9 million for 2013. Pay for Akerson and other top GM execs had been subject to federal limits after the government bailout in 2009. But in December, Treasury sold its last remaining shares of GM (GM) stock, which leaves GM's compensation committee free of any constraints. A controversy erupted last week when reports on Fox Business and ThinkProgress erroneously accused GM of paying Barra significantly less than it had paid Akerson. At that point, GM had only reported Barra' base salary and her short-term stock bonus. Company spokesman Greg Martin said last week that it would be clear that Barra wasn't being paid less when her long-term compensation was released. He said Monday that the long-term compensation had already determined before the controversy emerged. Barra won't be anywhere near the highest paid woman executive in the country. According to a ranking by CNNMoney, she would be only 14th on the list, based on 2012 pay. The highest paid woman executive is Safra Catz, who got $43.6 million in 2012 as the president and chief financial officer of Oracle (ORCL). Yahoo (YHOO) CEO Marissa Mayer, who received $36.6 million in 2012, was the highest-paid woman chief executive that year, and she only started in that job halfway through the year. Her starting pay was part of a package that could be worth as much as $71 million over her first five years. Barra is paid far less than Alan Mulally, CEO of rival Ford Motor (F) , who received total compensation of $21 million in 2012, a 29% pay cut that year.